Balule Nature Reserve, situated on the open western border of the majestic Kruger National Park, is where you will find the quiet oasis that is Toro Yaka. Our safari lodge is a one of a kind place to stay, with spacious, comfortable rooms, delicious meals and game viewing from the lodge deck. We’ve created a tranquil space deep within the Balule Nature Reserve, and each day, when our safari vehicle heads out, our guests come back with exciting stories and lifelong memories. The nature reserve in which we are located was not always a nature reserve. Many years ago, Balule was game farming land. About 10 years ago, the landowners decided to drop the fences in order for the game to roam freely, while the Kruger boarder was opened to this new piece of pristine land. Since then, the nature reserve has grown into a 35 000 hectare private game reserve, with the Olifants River flowing through the centre of the park for about 20km. The river attracts all sorts of animals in search of water, and this, in turn, makes for great wildlife viewing. 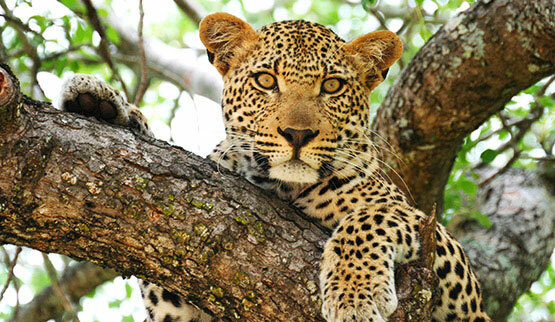 The Big 5 are known to roam the land and are often spotted by safari guests. Balule is continuously undergoing expansion, as more land is added to the reserve. Other landowners often seek to add their land to the Greater Kruger National Park Management Area. These other nearby game reserves that are a part of this open fence initiative include Umbabat, Grietjie Private Nature Reserve, Klaserie and the Timbavati. This expanse of land has a number of ecological benefits in that it has become a very popular eco-tourist destination. The open borders have also assisted conservation efforts for wildlife populations can continue to migrate unhindered. The reserve is in a subtropical region of the Lowveld and so the flora and fauna are hugely diverse. Fever trees, Baobab trees, knobthorns, mopane trees and Marula trees are all common in the reserve. There are also 220 different species of birds and over 30 different species of animals to be seen here. A game drive is always filled with exciting animal sightings. Just about all of the lodges within the nature reserve are able to offer guests a high quality, luxury service. Like Toro Yaka, not all safari lodges are family appropriate, so when booking make sure you are selecting the right place to stay. Many lodges, ours included, offer a number of activities to keep you entertained and relaxed throughout your stay. 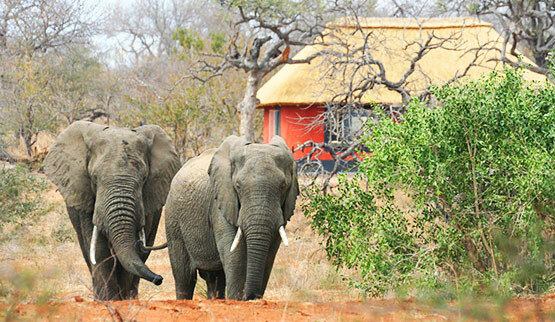 Safari drives, of course, should be part of any Balule safari lodge package! A stay at Toro Yaka is one that will remain with you always. Book your stay at our safari lodge and unwind in the midst of untouched, pristine African nature.